Anou Featured in Lonely Planet’s Morocco Guidebook! 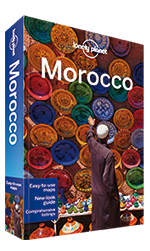 The cover of the new Lonely Planet Guidebook features a man in front of an imposing wall of Moroccan ceramics. The artisan-focused photo is fitting because Anou and its community of artisans have been prominently featured in the guidebook! 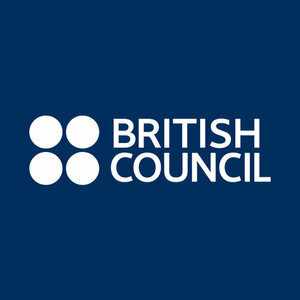 In order to change the market so it works for artisans rather than against them starts with educating tourists of the positive and negative effects their purchases can have in the lives of the artisans. There aren’t many better ways to reach this group of very important buyers than through the Lonely Planet. We’re incredibly excited to have such a significant endorsement of the work that many artisans have contributed to over the past two years. “Inhabitants in Aït Bougomez [where Anou began] are a surprisingly resourceful bunch, note the launch of Anou (www.theanou.com) a new artisan managed online platform that enables illiterate artisans to sell their work independently. Unlike Etsy or Ebay the resource isn’t open to anyone but is limited to locally-recognised artisans peer-verified by Anou’s leadership team, the benchmark being the quality of the products produced and the motivation of the artisans to expand and develop their product line. Anou then assists approved artisans in creating a profile page with a biography of each member, photographs of their studio and tools and GPS coordinates of their workshops. Each piece produced is subsequently approved by Anou’s administration team before being posted to the site, ensuring that every product on the site is exactly the item that will be shipped to you. When products sell artisans are alerted by an SMS from Anou and pop the purchased item in the post and, voilà, in two to three weeks your new handcrafted carpet/bag/sculpture will arrive on your doorstep. The guidebook hits shelves on August 4th or you can buy their e-book online now on Lonely Planet’s online store! Mohssine Benjalloun’s unassuming metal workshop can be found in one of the most visited alleyways of the Fez medina. The presence of his workshop in such a popular area is unique. Today, Fassi artisans are almost exclusively found in corners deep inside the medina or on the distant fringes of Fez’s suburbs. Rarely are artisans found where tourists often visit. Such popular places are now filled with whom Mohssine describes as “bazarists,” those that sell Moroccan crafts, but don’t make them. Mohssine recalls that the alleyways of Fez didn’t always look like they do now. 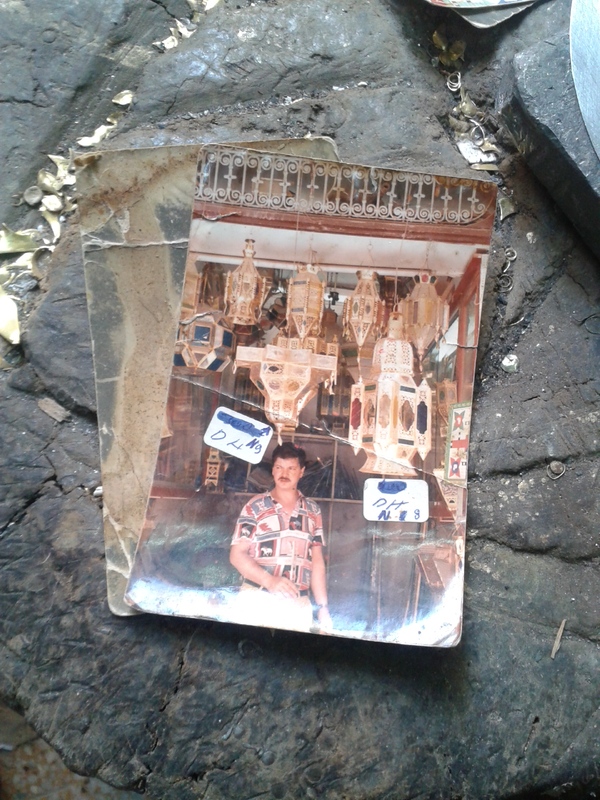 Decades ago, when Mohssine was just a teenager, he began learning metalwork from his father. Demand for his and his father’s metalwork was booming, just as much as it had for his grandfather. Before, Mohssine, recalls, artisans earned enough from their craft that they were able to innovate and design new products and ideas. He now only has memories of all the shops that lined the alleyways of Fez which were filled with artisans teeming with work. Mohssine painfully remembered that as he grew older, the demand for his and all of the other artisans’ craft in Fez began to slow. “Cheap imitations from China,” he says, forced many artisans to close down their shops and either relocated to the suburbs of Fez, or simply quit craft all together. Mohssine continued to ply his trade even as all the shops around him filled up with bazarists, reselling similar products at prices that barely sustain the artisan that made it. Over time, his sales dried up. Determined to keep his workshop, he began spending less time on his craft. In order to continuing earning an income, he has filled most of his time with making simple board games that he sells for $3. He also handles the occasional repairs for metal pieces people bring to his store and dabbles in cutting glass for picture frames. He earns enough to keep the shop open and to support his family. A picture of Mohssine’s grandfather, who bought the workshop nearly 100 years ago, hangs on the wall behind him where he works everyday. Everyone once in awhile, when money and time allow, Mohssine pulls out large copper brass sheets, his old metal cutting scissors, and a torch and begins working on the craft he loves. His ten year old son, who often sits at the door of the workshop, watches as his dad begins to immerse himself in building craft by hand. “I hope my son never goes into craft,” Mohssinne says as he begins work on a new lantern, “There is no work left. He is better off doing something else.” His son silently looks on. Mohssine acknowledges that the artisan sector must change and innovate if it is going to survive beyond his generation. He laughs as he recalls a recent TV documentary he watched about rockets that fly into space, “It takes hundreds of people, a community of people, working together to build a rocket.” The effort and focus of many is what is needed to revive the artisan sector. To build a future where his son can become an artisan, Mohssine says, will take the collective effort of an entire community. Visit Mohssine’s online store and view his newest item. 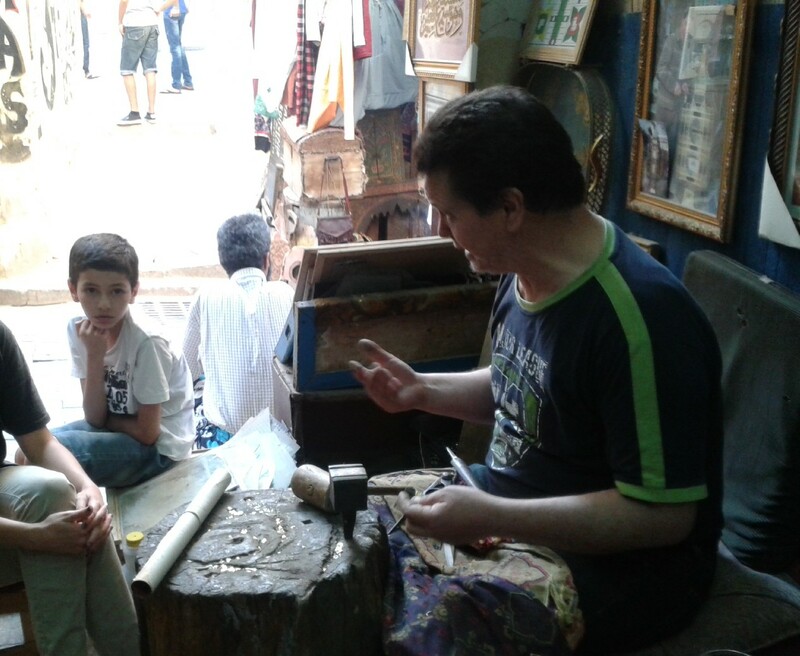 Mohssine talks about his workshop and craft as his son sits at the door and listens in. A picture of Mohssine in his younger years. 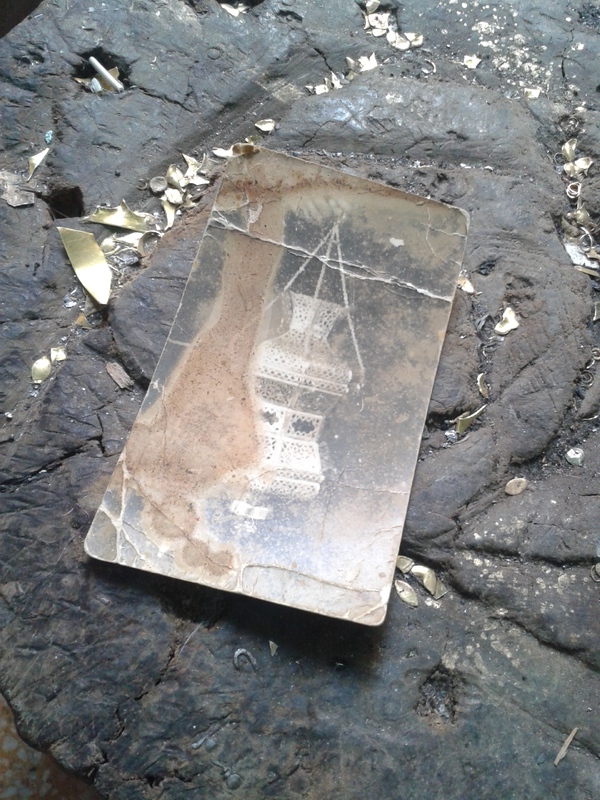 A picture of brass lantern made by Mohsinne’s grandfather. 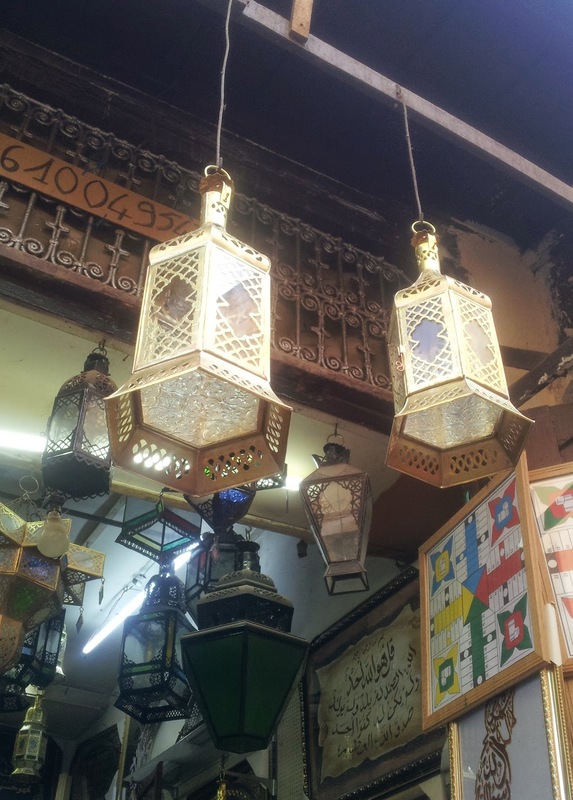 Two recently made lanterns ordered through Anou hang above Mohssine’s shop. The board game Mohssine makes and sells hangs on the wall behind the lanterns. 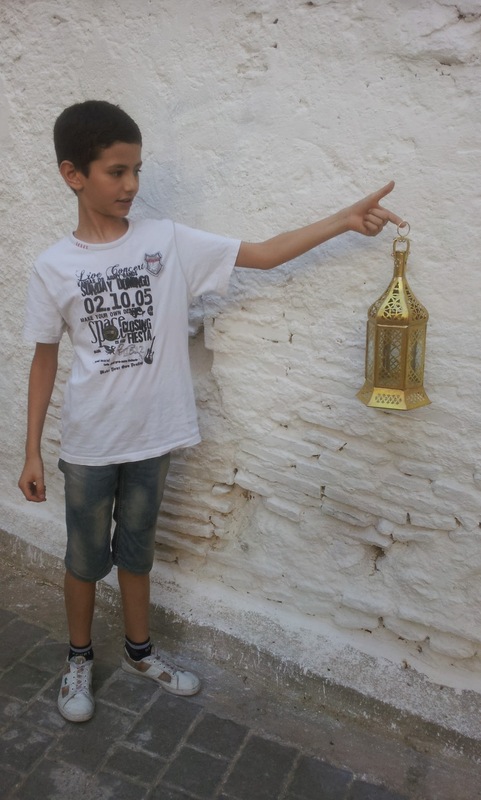 Mohsinne’s son holds up a lantern recently made by his father for a custom order on Anou.